Feeling Chinese New Year Vibes yet? 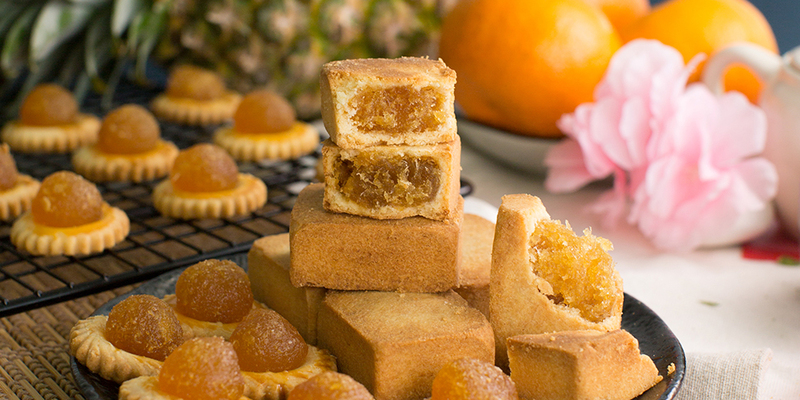 Usher in the Lunar New Year with Singapore’s favorite snack – traditional Pineapple Tarts! Learn how to impress your relatives with both the Taiwanese style pineapple tarts and open-faced pineapple tarts. Please note that the open faced pineapple tarts will be made using pre-made pineapple paste filling.